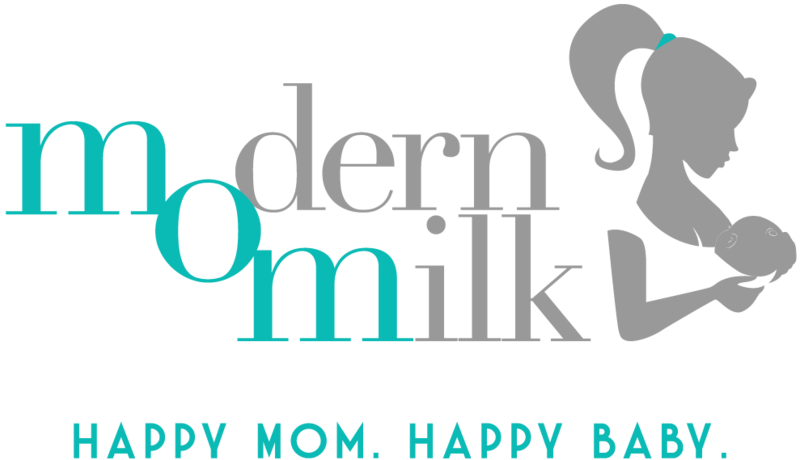 Start taking classes at Modern Milk and other studios! Restorative Yoga // Wine Down Wednesdays! You don't need to bring anything! Good class. It was medium/higher impact at times but it felt great! This was a great class, even better and more challenging (in a good way) than I’d have expected! Love Erins class! Its one of my favorite parts of pregnancy so far! Michelle was fantastic! She offered a variety of toning exercises throughout the yoga practice. this was the easiest barre class I've ever taken, not only at modern milk, but any Studio. The instruction was good but I wanted more from my workout. Sierra is such an amazing teacher! She's so great at adapting to the kids energy. I highly recommend her class.